Our first show at the Weber Center for the Performing Arts!! 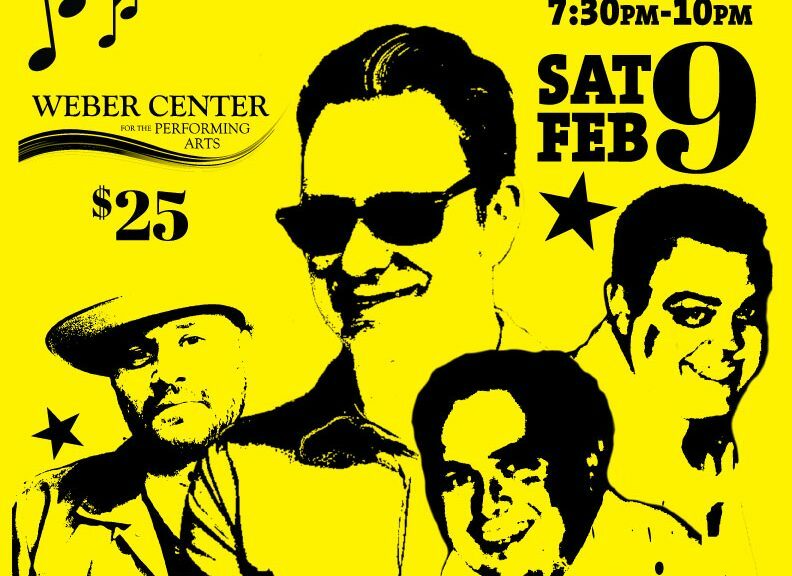 This show will celebrate the music of Dion, the Big Bopper, Richie Valens, and Buddy Holly and the Crickets! This will be a show not to miss!! 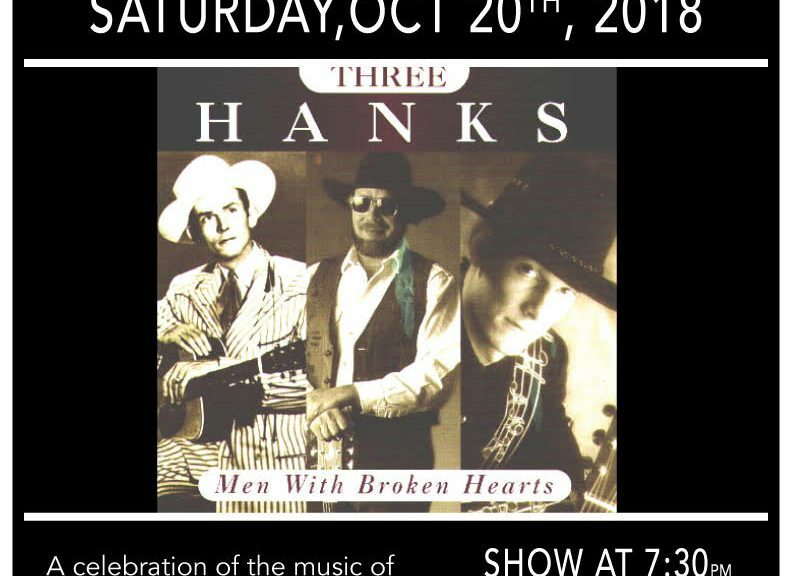 We will be performing music from of our rock n roll brothers that we lost that fateful night 60 years ago. 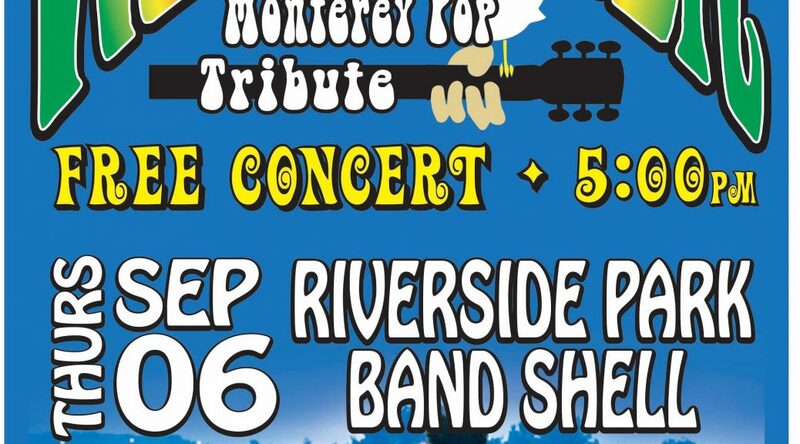 Marty Severson will be the MC and Gregg” Cheech” Hall will also be performing as well. 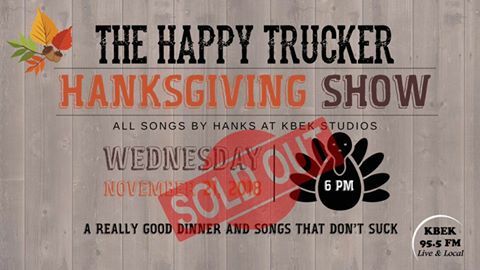 Tickets are now available at the Weber Center box office and at webercenterarts.org!! Tickets available online at https://allmandeece.brownpapertickets.com/ , Brickhouse, Deaf Ear Records, and Instrument Repair of La Crosse. 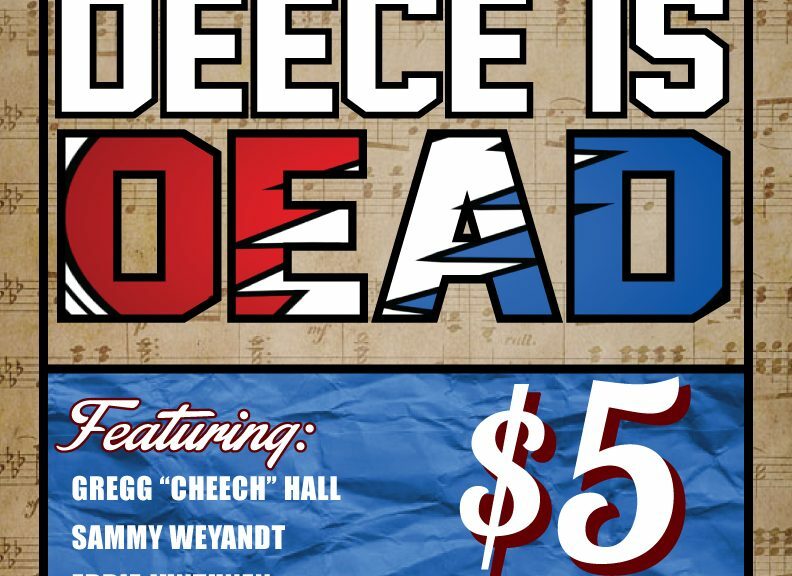 Deece is Dead is back!! 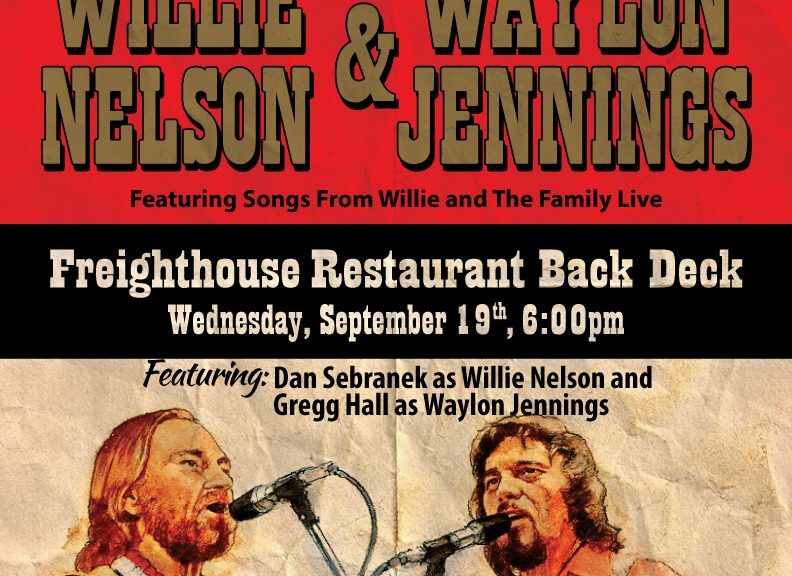 The 4th annual celebration of Willie Nelson and Waylon Jennings! This show is a must see!! 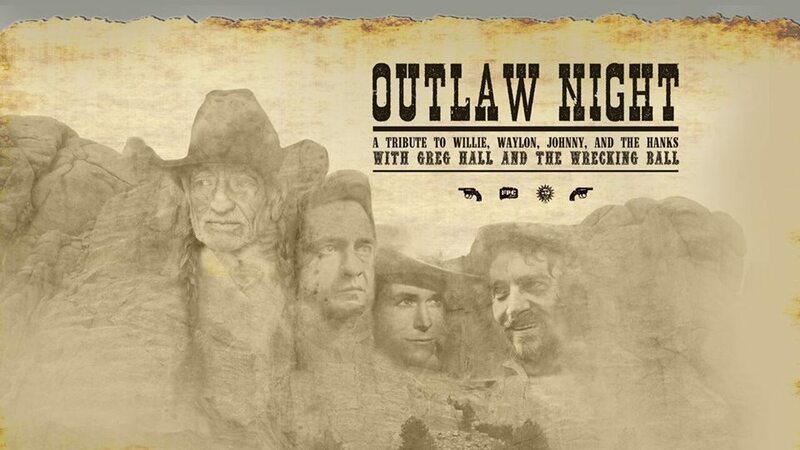 This year will feature Gregg Hall as Waylon Jennings and Dan Sebranek as Willie Nelson backed up by Gregg Hall and the Wrecking Ball w/ special guest Jessie Mcdonald on fiddle. 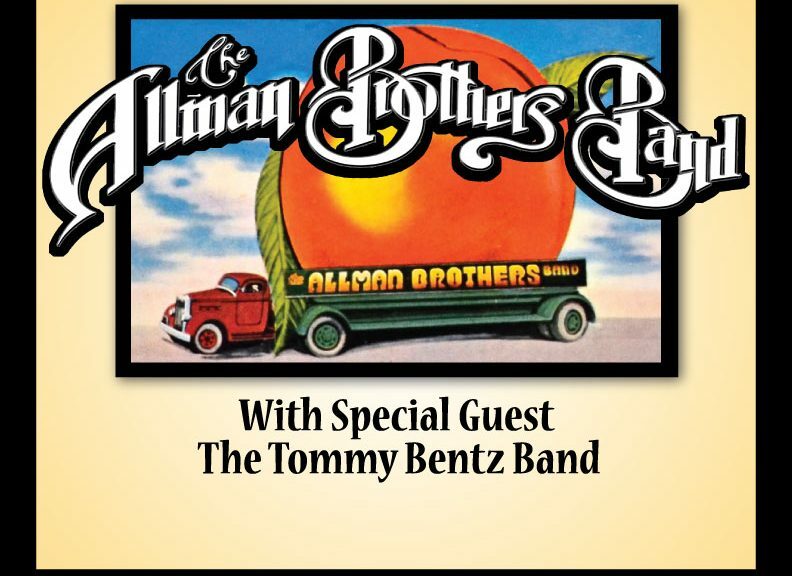 This is a very intimate setting with very limited seating. 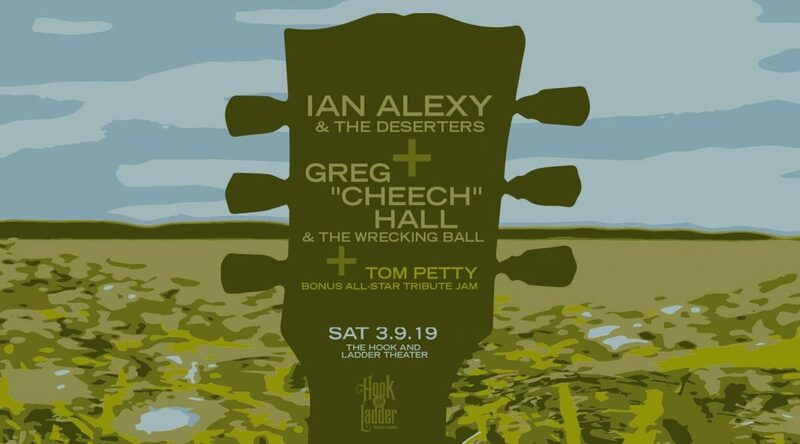 Tickets are $20 online at https:// Instrument williewaylontribute.bpt.me and also available at the Freighthouse, Deaf Ear Records,Repair of La Crosse. 9-6-18- 4th Annual Moontunes Finale! 5th Annual Moontunes Finale!! 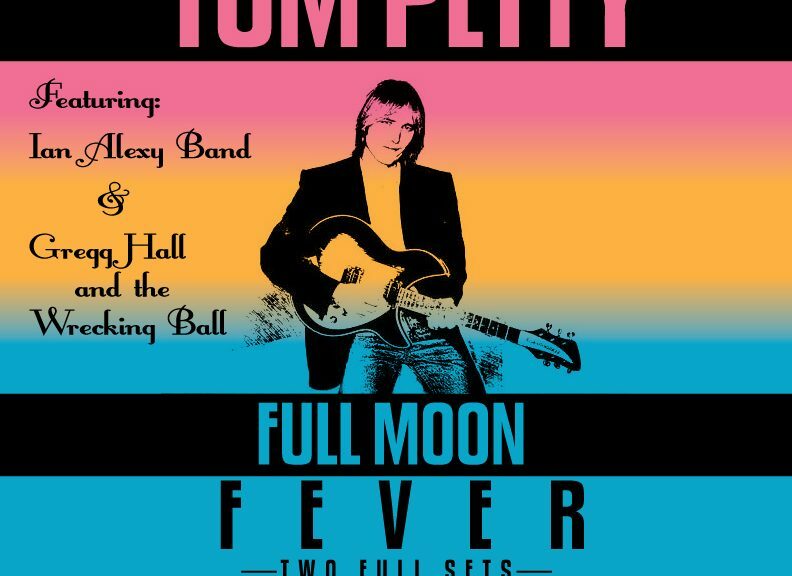 Featuring songs from Woodstock and Monterey Pop Festivals! Marty Severson as the MC!